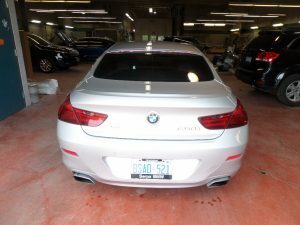 Serpa Collision Centre > Uncategorized > News > The Serpa Collision Centre is doing great work! 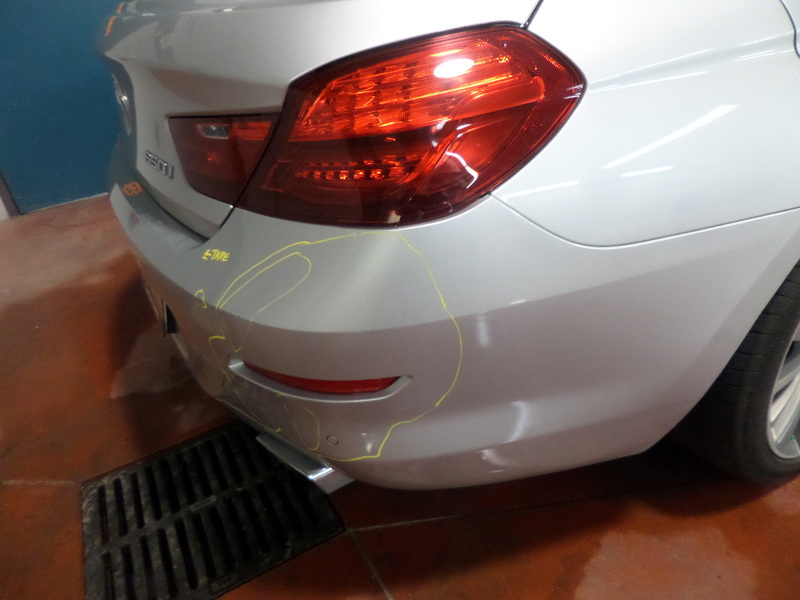 The Serpa Collision Centre is doing great work! Our collusion centre is very skillful and can repair small and large projects. 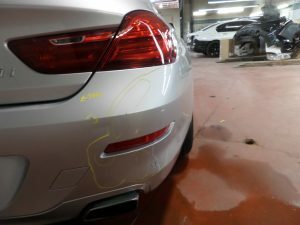 In this case, a BMW 650 came in not looking too good and was finished to just about new. 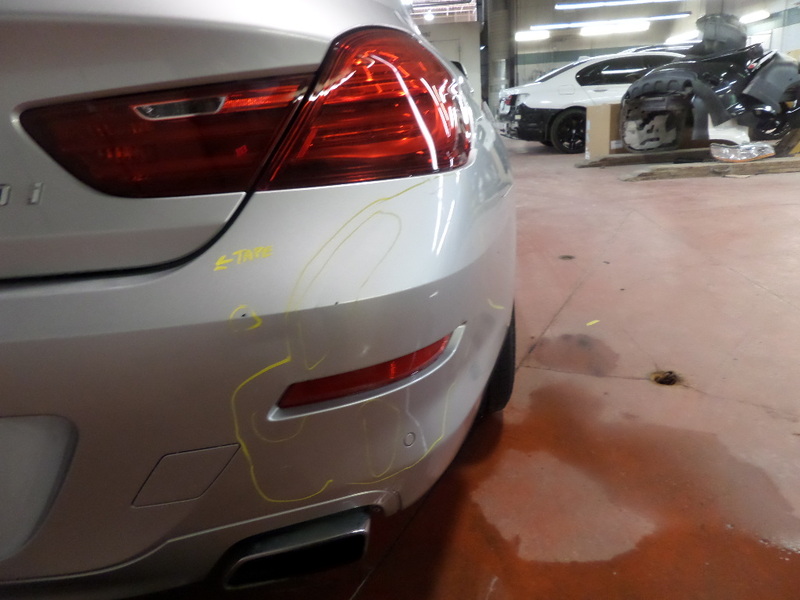 Call George Forgarasi at 416-350-5555 for more information and to arrange an estimate. We are located adjacent to Serpa Chrysler Dodge Jeep RAM and 401 and Kennedy.